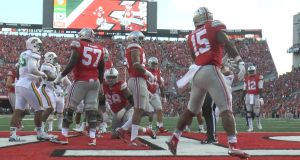 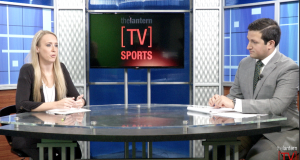 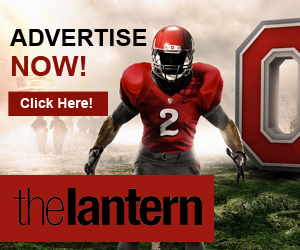 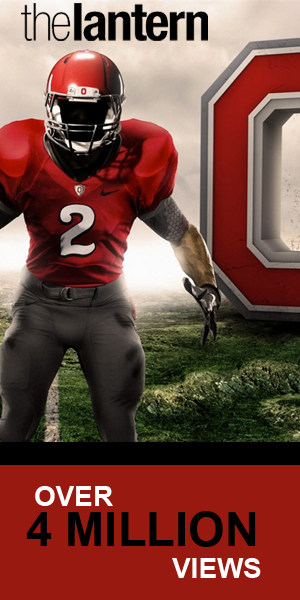 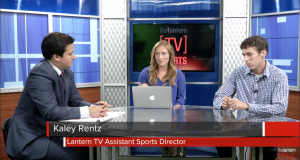 On this week’s episode of National Minute, Lantern TV Assistant Sports Director Kaley Rentz and Lantern Sports Editor Ryan Cooper sit down with Evan Szymkowicz for a full breakdown of the Buckeyes’ Monday night game against Virginia Tech Hokies. 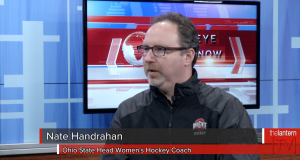 Lantern TV reporter Evan Szymkowicz sits down with OSU women’s hockey coach Nate Handrahan to discuss the women’s hockey season to this point. 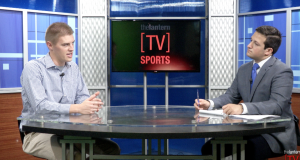 They discuss the merits of playing in a tough WCHA Conference and look forward to home-ice advantages and a postseason play.